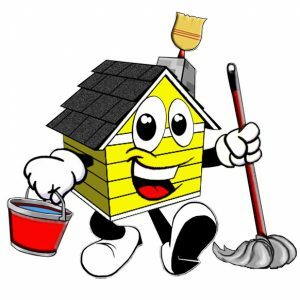 We are a professional business based out of the central Contra Costa County, specializing in residential and commercial cleaning services. We take pride in providing our customers with a professional, quality cleaning service that out shines the rest. We proudly service all of Contra Costa County and other cities in the Bay Area. Click below to get your custom site just like this !